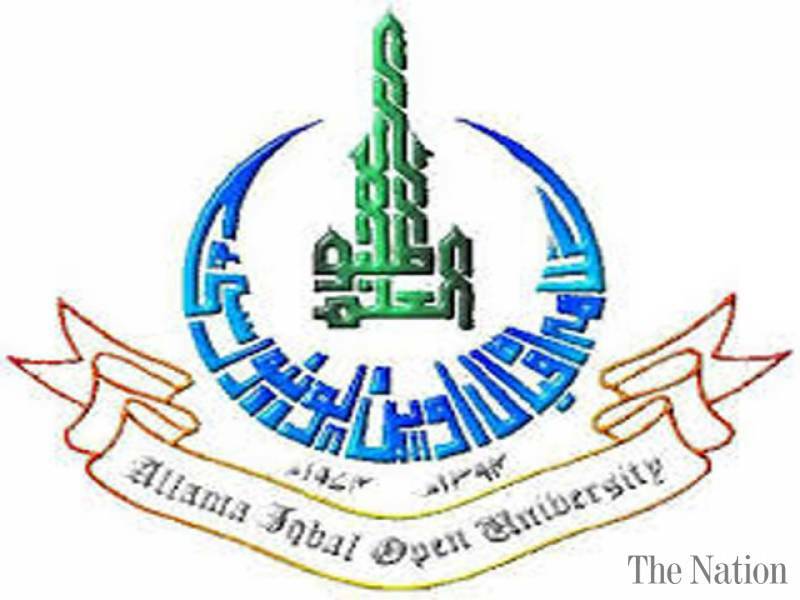 Islamabad, Allama Iqbal Open University Islamabad has collected the admission forms and fee from the candidates, who want to appear in their AIOU spring semester exams 2018. The exams department of AIOU has issued the AIOU Spring semester 2018 roll no slips to the overseas Pakistani students online and they will download their roll no slips and check its particulars. The candidates will have to bring their roll no slips in the exams centers for their verification. AIOU Spring semester roll no slips 2018 are provided to the overseas Pakistani students few days before the beginning of their spring semester exams 2018.